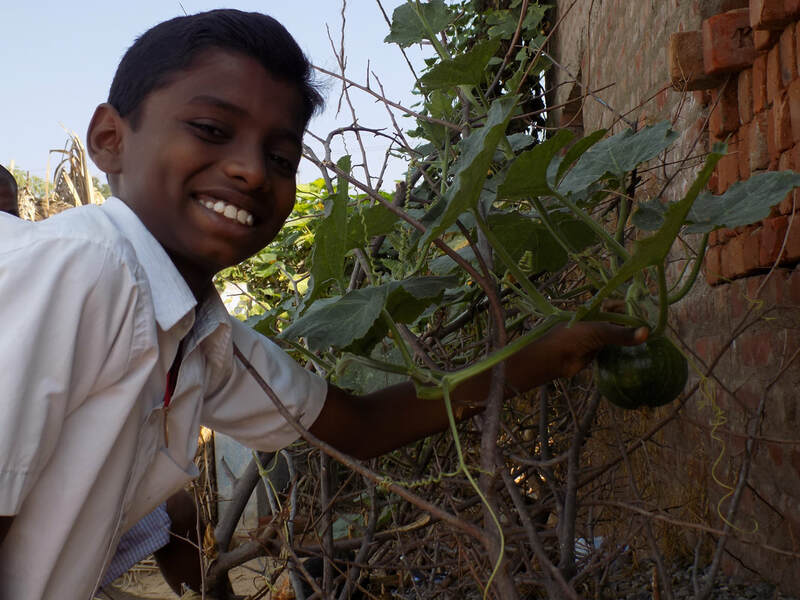 2018: Susila Dharma USA is proud and happy to report that Anisha has received the third year of funding for its Kitchen Garden Project from the Guru Krupa Foundation based in New York state. 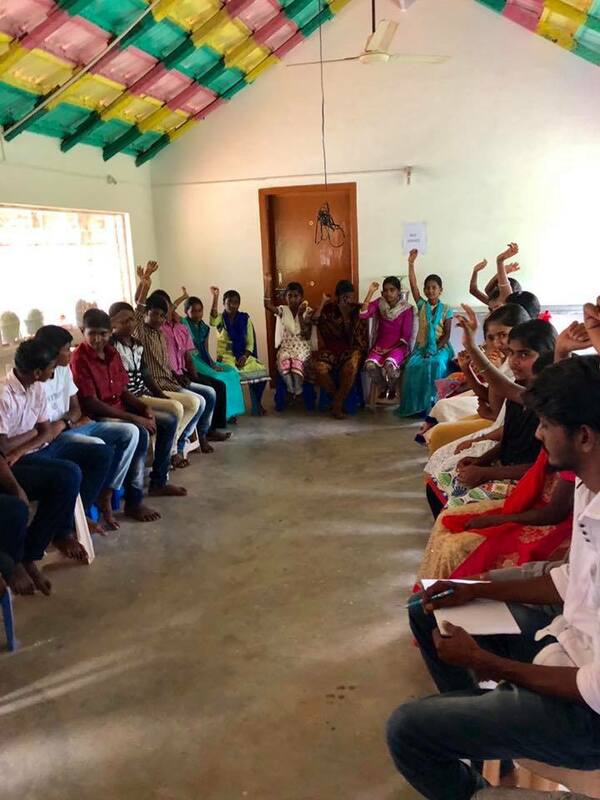 The Foundation has given another grant of $10,000 (USD) to Anisha this year (2018/2019) to continue its four-year educational project to teach over 1400 middle school students to grow organic kitchen gardens at their homes. 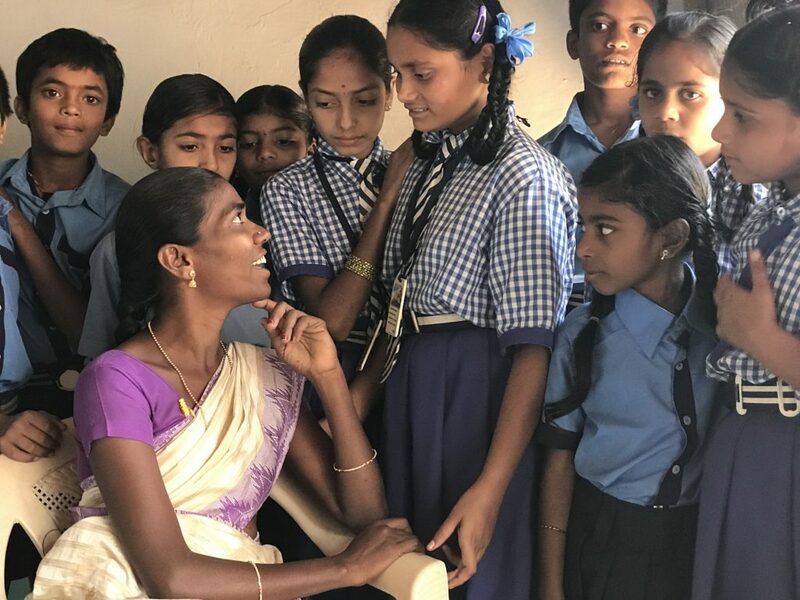 These students live in the Martalli Region of Karnataka State in Southern India. Their families struggle every day with extreme poverty and everything that results from it. They live in a drought-prone area that is also hard-hit by the effects of climate change. 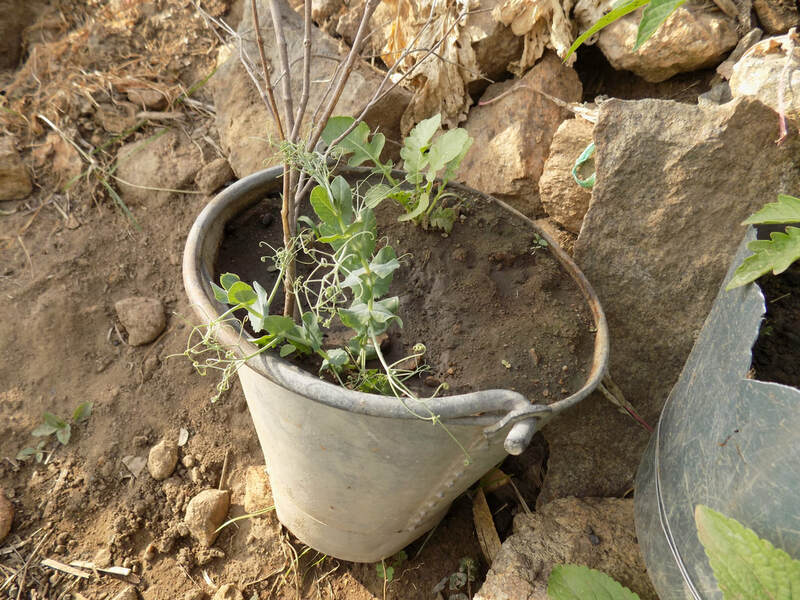 Learning to grow small-scale kitchen gardens producing organic vegetables grown from native seeds (initially supplied by Anisha’s own native seed bank) can make a significant difference in improving the standard of living in this area. It can help to stem the flow of farming families that are forced to abandon their homes in India’s countryside and move into the dumping grounds of India’s big city slums.graph. ​When the project started in June 2016, it was up to a bumpy start because there was no rain in the sowing and planting season. But everyone faced and overcame this special challenge very well and was satisfied with the results. 2017: 5895.4 kilograms of vegetables were produced in total by the participating schools: Varieties Name yield in kilograms:.Radish 746.5, Ladies finger 480.1, French beans 522, Tomatoes 676.5, Brinjal 709, Greens 448.3, Sponge gourd 845,.Bottle gourd 461.5, Pumpkin 735, Field beans 271.5,Total 5895.4". 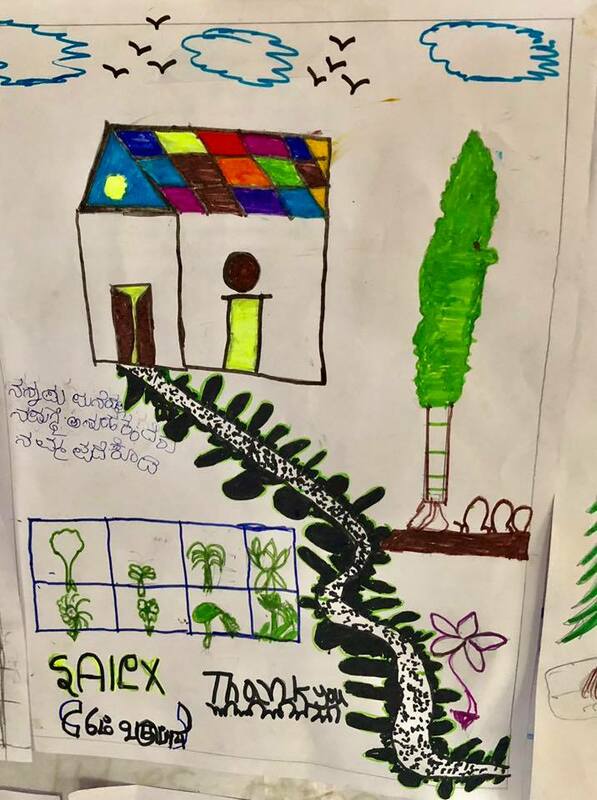 In December 2018, Aminah Herman of SD USA writes: A morning of thanks at Anisha as students drew pictures about their gardens and talked about how they felt growing vegetables for their families. We showed videos we made of them for our reports and shared lunch, gave out gifts of art supplies and special sweets were give in appreciation for their time. 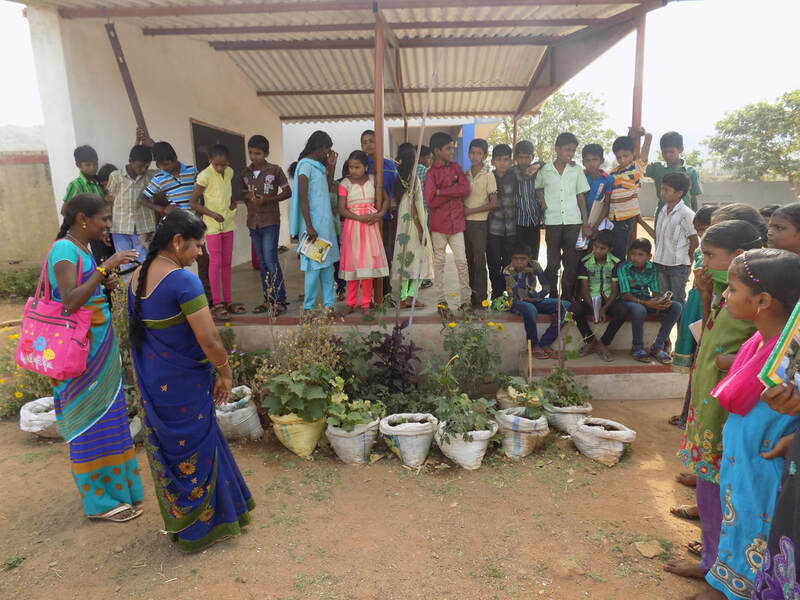 At this event we had about 30 out of the 1000 students in the Kitchen Garden Project. 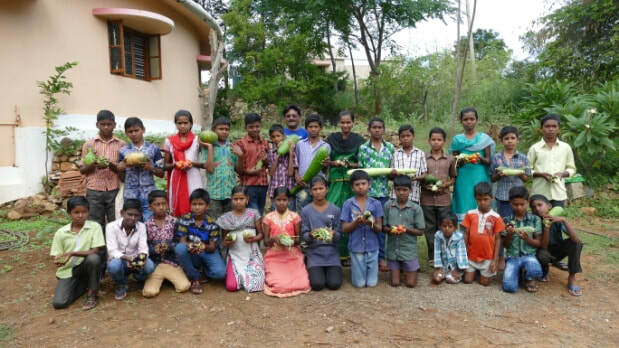 The kitchen garden project with tribal communities took place in three villages. 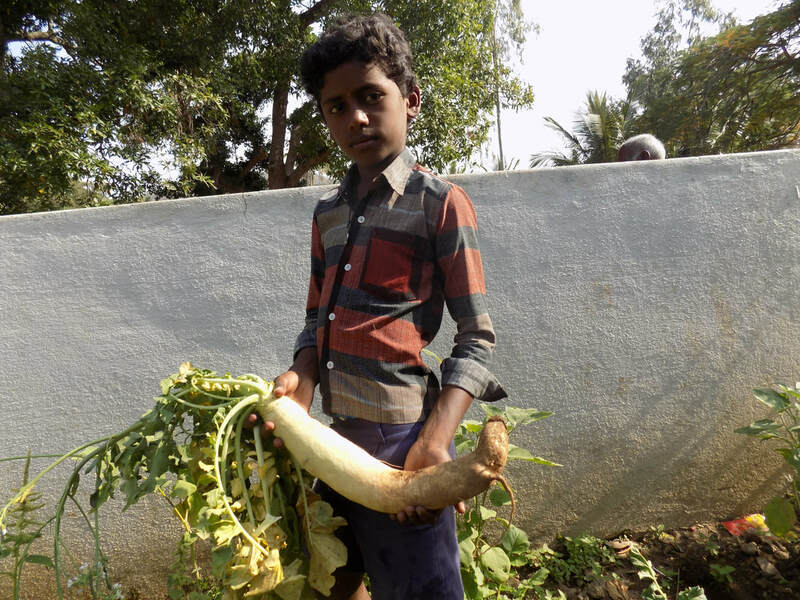 Even though there was a water scarcity in the village these 130 families grew vegetables like radish, okra, field bean, tomato pumpkin, bottle gourd and sponge gourd. 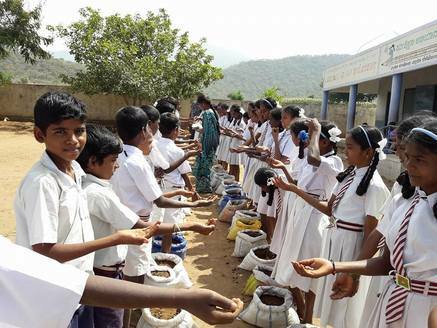 102 families saved seeds from the previous harvest and Anisha provided seeds for the remaining 28 families. On an average 10-12 kgs. of vegetables was grown and consumed by each family. 130 families generated 1331 kgs. of vegetables and saved Rs.37,700/-. 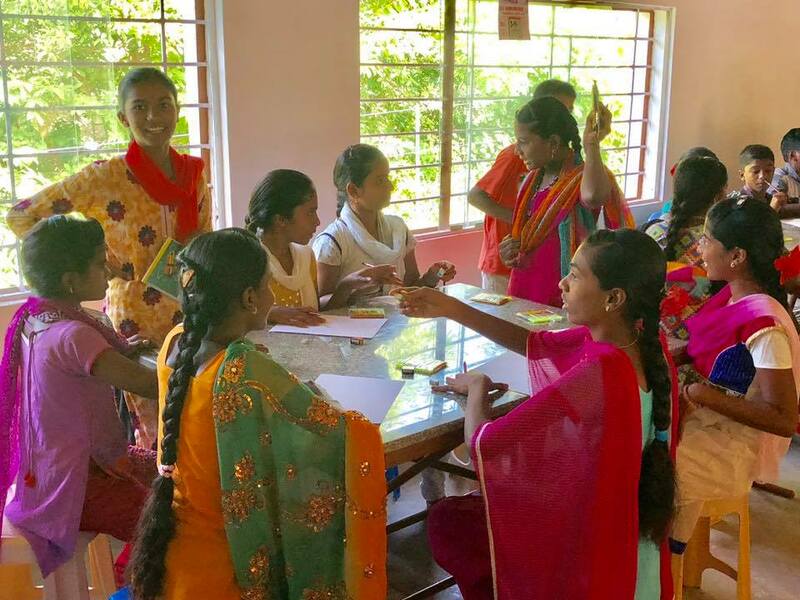 Anisha staff visits the villages once a month to provide ongoing support.